Welcome to Billfolda, an online investment service for equity crowdfunding. If you are new to the website, you might find it a little complex and even difficult, so this guide is designed to help you get started and understand what needs to happen. It's super easy to start an account, even a social media account gets you started, and don’t worry, we don’t want your life story, just some basic credentials so we can confirm you the next time you visit. We recommend that you open your account with email, or add your preferred email soon after. Log in with social media is fast and easy, though you will need your investment documents sent to a valid address. 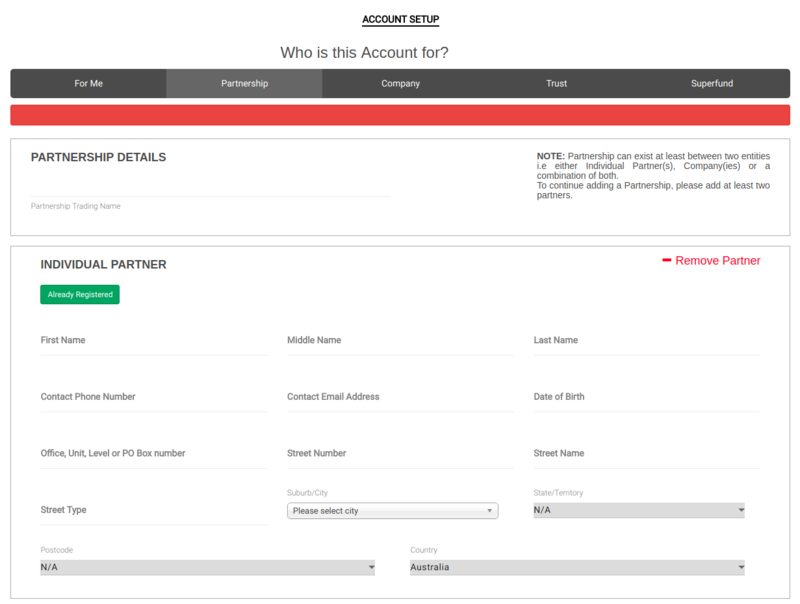 To establish an account with email, simply type the email address and password into the registration dialogue box. You will receive an email confirmation requesting you to ‘activate’ your account and confirm the email address so that we know how to reach you (e.g. to confirm successful investments). If you created the account another way, simply click the three line ‘hamburger’ menu in the left panel and select profile. Your name should come up. To edit your profile, click the pencil icon (top right of your name), and load the profile page. Your current email address is in under your profile, and can be edited again via the pencil icon. Add/save changes (at the bottom of the page). We will send you an email asking you to confirm your account, please do so. As we deal in financial products legal reasons require that we verify your account prior to any transaction. These details are verified against a government database by an independent agency known as IDMatrix. This step needs to be done only once and can be completed during checkout or at any time prior to making an investment decision. Companies, Trusts and Superannuation funds are subject to additional requirements under law, and as such can take time to verify. 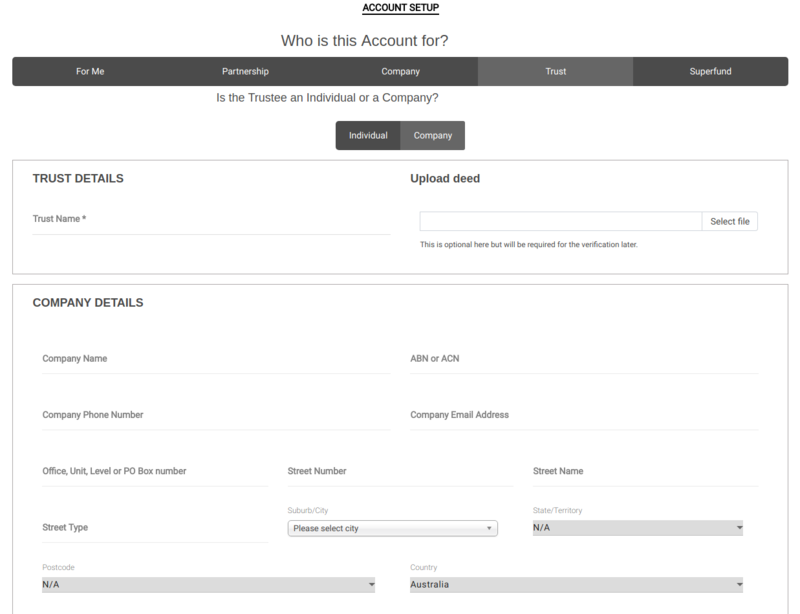 We strongly recommend establishing these accounts in advance of any transaction. Please note that every entity must disclose the associated individuals, and in some cases the beneficiaries.